Chapped lips is one of my struggles year round, especially in winter times. So I always have lip balm with me, 24/7. And adding some color to my lips is a must when I go to work, so it doesn't look like I just rolled out of bed. However, finding the right tinted lip balm is so hard. I just haven't come across one with the right tinted color that I like. So, I decided to make my own. After looking through multiple lip balm DIYs on Pinterest, I decided on my own versions that I really like. 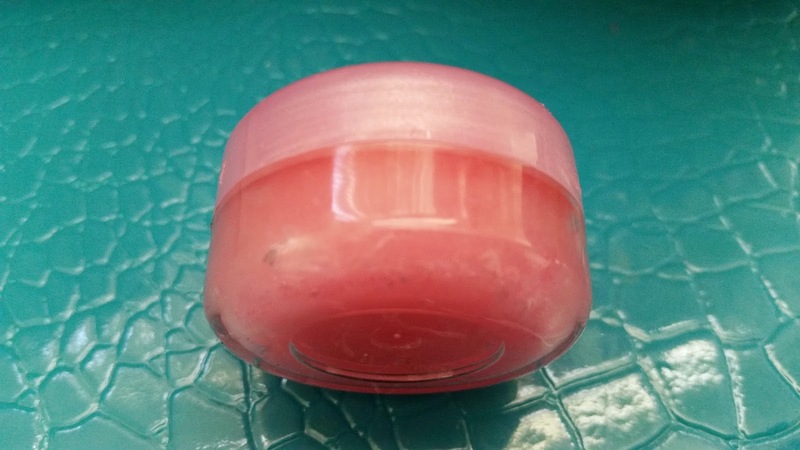 Today, I will share my easy 3 Step Tinted Lip Balm recipe and we will leave the slightly harder one for another day. Let's get started! This is an optional step, but I like to sterilize the spatula before using it. After all, the lip balm is going on your lips and you don't want to contaminate it with a dirty spatula. 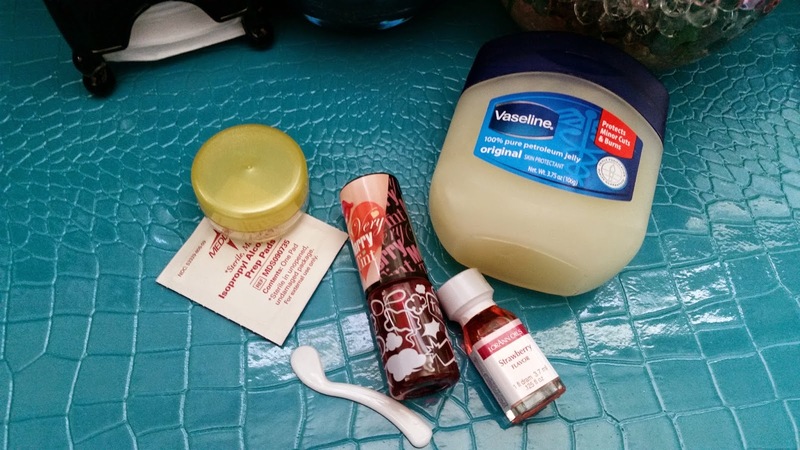 Step one, scoop out some Vaseline and put it into the lip balm container. I started with a small amount because I didn't want it to get too messy. Step two, add lip tint. A lot of recipes have lipstick shavings as an ingredient, however, I find a lip tint works much better. It's a lot smoother and the color blends in easily. 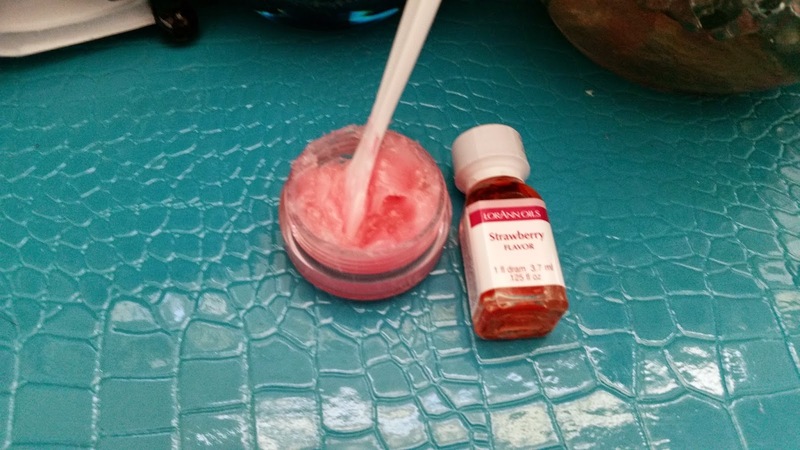 Plus, some lip tints, like mine, contain moisturizing ingredients that are wonderful for chapped lips. In case you are wondering, the lip tint I am using is YET's Merry Tint from my YET value set. 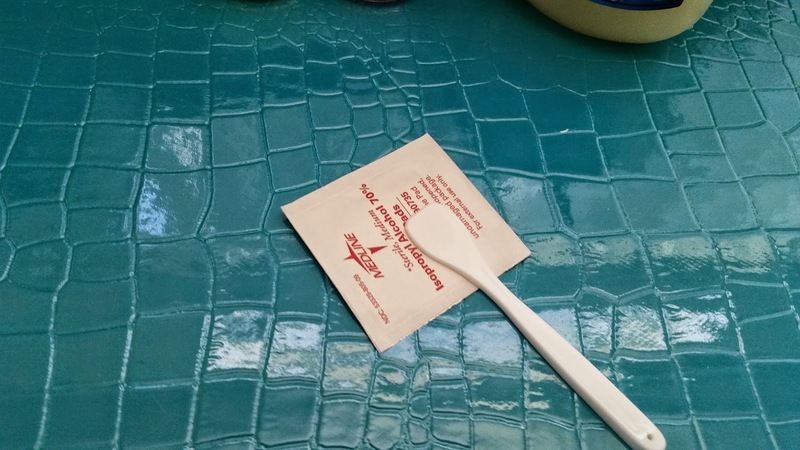 It has a gel-jelly like texture that provides a natural looking color with a non-sticky formula. I, personally, like these tints a lot, as I can create gradient lips with them without much effort. The color I am using here is Cherry Blossom. 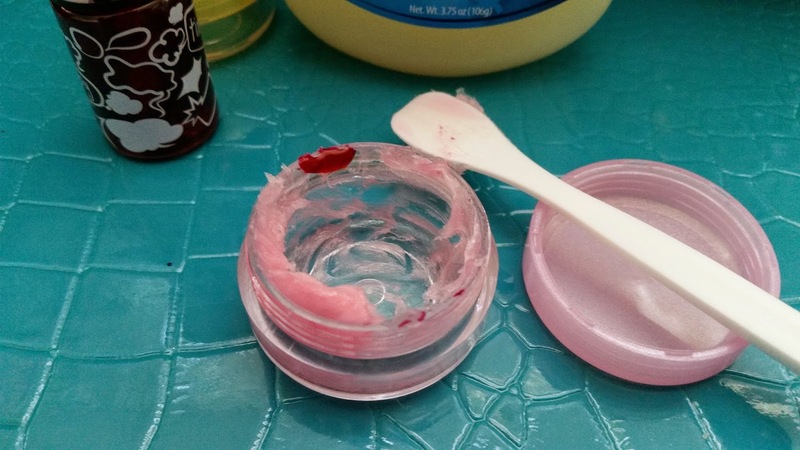 Once you have gotten your desired color, you can add more Vaseline and lip tint to the container to fill it up. Step three, add food flavoring. Here I am using hard candy flavoring because it was what I had on hand. Strawberry is one of my favorite flavors, so of course I was going to use it. Plus it fits with the pink color. I used about 2 drops, but I think even 3 would have been fine. If you use hard candy flavoring, make sure you Do Not drop the flavoring directly into your mouth, it is very potent. After all, it is flavoring for candy. However, I found that once I mixed it with the Vaseline, it wasn't so potent anymore, which is why I think 2 to 3 drops would be okay. After you have put in your desired flavoring, just mix, mix, and mix. Now, it is done! I took the time to make the tinted lip balm look a bit more even that it was before, but this is not necessary. The lip balm turns out to be pretty creamy and the tinted color stay on for a couple of hours, which is great. 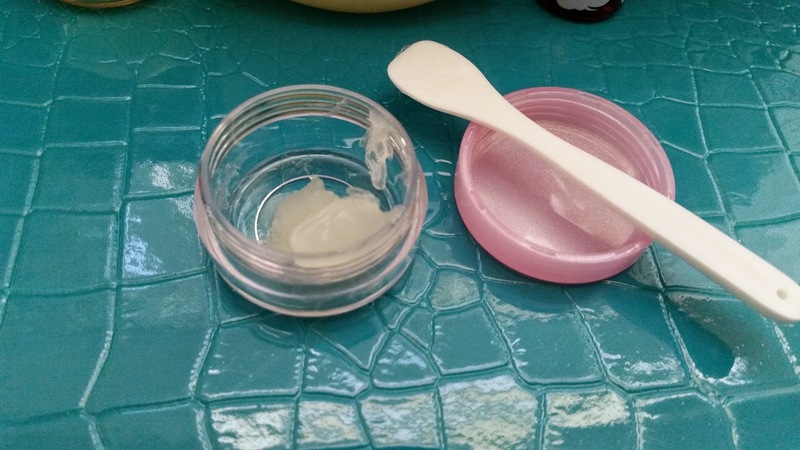 The small container is very travel friendly, and I can easily make more tinted lip balms once it runs out. If I get tired of the color of the Tinted lip balm, I can simply add more color to it and it will look like a whole new tinted lip balm. You can create these for yourself or make them as gifts. They are easily customizable and you can create dozens and dozens of versions by just changing a couple of things. Such as the flavoring of the DIY tinted lip balm, the color of it, or even add edible glitter to create a shimmery tinted lip balm. The creations are endless. 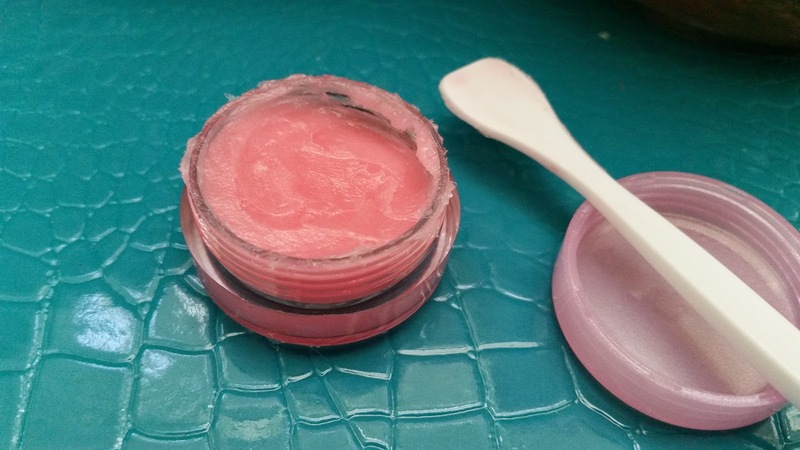 Now,are you ready to try can create your own tinted lip balm?